Welcome to another Stuff Your Stockings. We have had some amazing stocking stuffer ideas the past four weeks. They've involved Mod Podge, jewelry, crochet hats and felt. 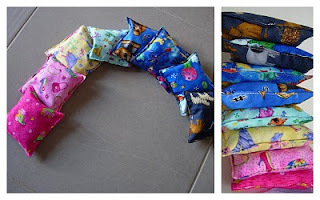 But I'm always looking for more great ideas to feature, so click on my stocking stuffer idea page and link up any homemade tutorials/gift ideas you have on your blog. Also, no giveaway this Saturday, but there are still a few hours to enter to win the felt play mat featured last week on Stuff Your Stockings. And I have a really exciting giveaway coming up on Monday from Vibrant Designs. I'm a wife and mummy of two darlings in Queensland, Australia. 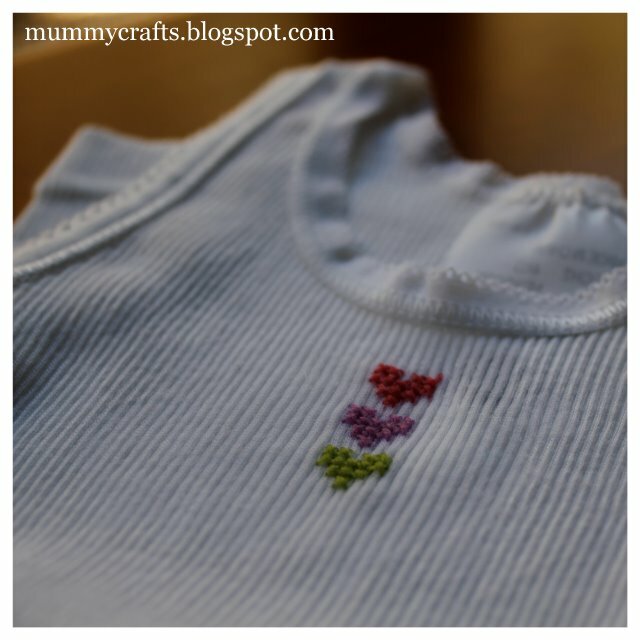 and quickly decided I needed a second blog for all my crafty projects. 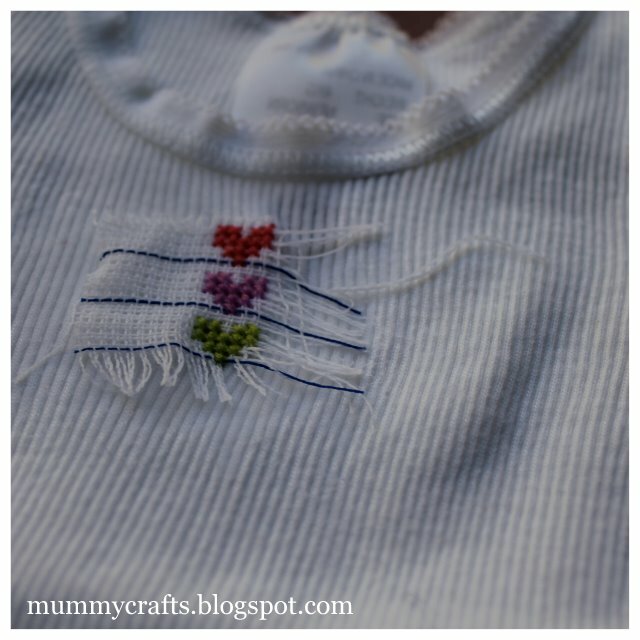 So Mummy Crafts was born! Now it is the blog I spend most of my time on. or think are worth sharing with my readers. I'm so excited to be guest posting - my first time! but I've written this tutorial especially for today! 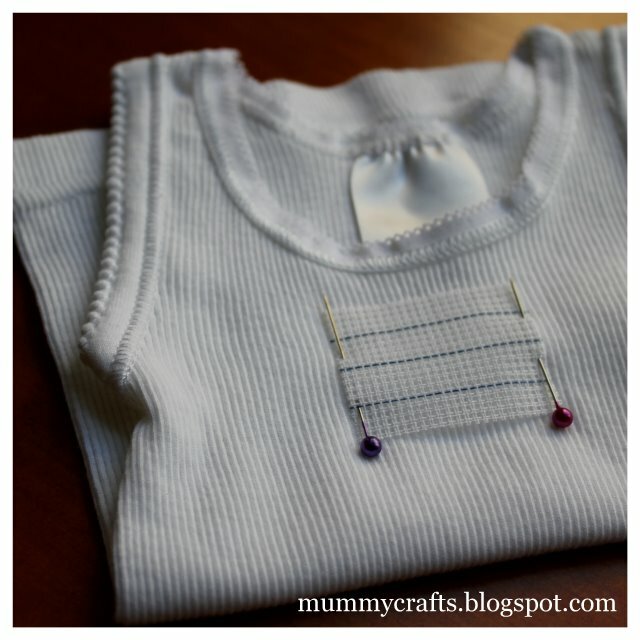 for my own kids and as gifts for new babies. to match baby quilts and wraps I had also made. the adhesive dissolves and you can remove the threads leaving just the stitching. which makes it easy to count and distinguishes it from the other Aida in my stash. I have also seen a product called "Soluble Canvas"
which does the same thing but is more like a sheet of plastic. because I use such a small amount on each project. The first thing to do is choose your design so you'll know how big it will be. I've done a very simple row of 3 hearts. or grab a piece of graph paper and draw one yourself. I have done things like stars, ducks, dinosaurs, cars, trains and letters. cut slightly larger than your finished stitching size. 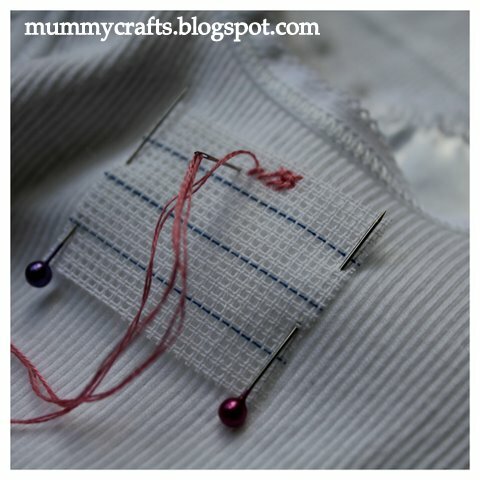 This is simply so that you can pin it into place while you stitch. Then you do your cross stitch. You can find a tutorial for that here. 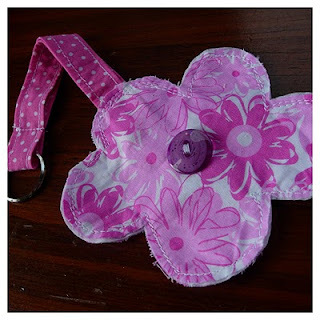 I have also shared my tutorial for starting stitching without a knot on my blog. Here are my little hearts all done. They match Miss L's baby quilt perfectly! and pop your stitching under a running tap for a second. You just want the fabric to be damp, not saturated and dripping all over you! Give it a gentle rub and gently tug at the threads. They should start to come away at the edges. Gently draw all the threads out. I sometimes find a pair of tweezers helps to grab the ends. If you have trouble, try a little more water to dissolve the adhesive more. I have never even heard of waste canvas and now *must* find some... Thanks for the information! Glad you like it, Beverly! Hope you can find some and have a go, Lu, it really is super easy and quick. wow, that's awesome and it looks so easy. I've never crossed stitch before but now I can see how easy it is. What a great idea. I've never seen that before but now i have i have to try it. I really love the love hearts design. I'd love to see pictures when you've had a go, Maria and Diana. It really is easy. 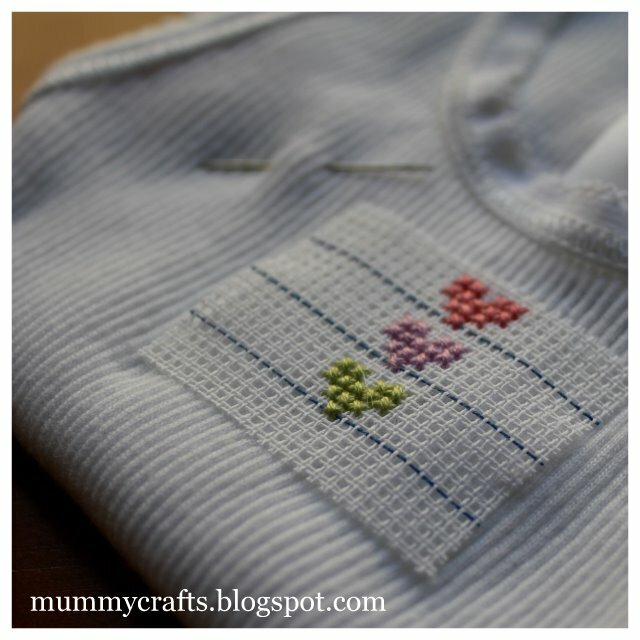 I always wondered how you got cross stitch to look straight on fabric. Very cute and thanks for sharing! 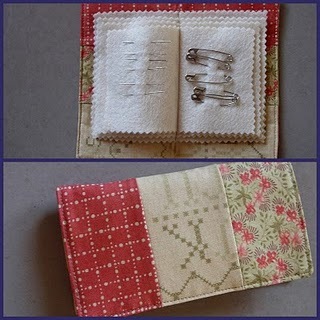 I LOVE that cross sticht tutorial. I used to cross stitch a lot when I was younger. What a sweet way to dress up your kids clothes! So creative, yet so simple and easy. Wonderful tutorial.